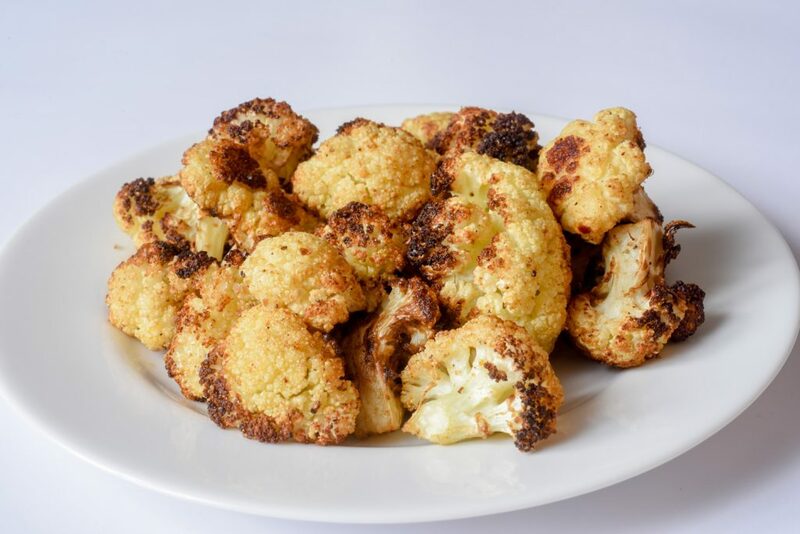 This recipe is for cauliflower, however, you can use this for any vegetable. It calls for ground spices; however, if you have a spice grinder, it is extra tasty to grind the spices from whole spices. Either way, you will love this easy recipe. The roasted vegetables are great hot or cold in salads. Combine spices and olive oil in a large bowl. Add the cauliflower and toss to coat well. Place on a large baking pan lined with foil. Sprinkle with salt. Bake for about 1 hour stirring every 15 minutes.